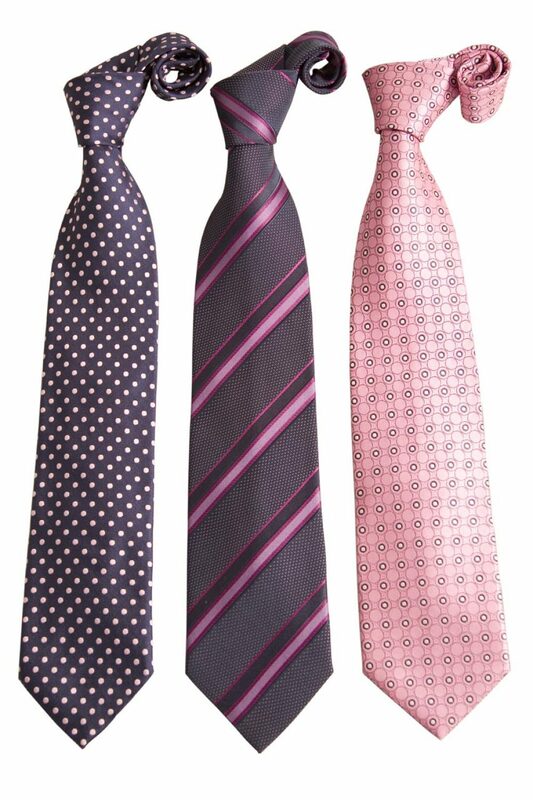 Your tie is pre-treated to release stains, oils, dirt and odor so it is ready to wear again. Safe for silk and delicate ties. Your tie is gently dry cleaned to remove loosened debris and odor, including oil-based stains. The tie is gently pressed to restore natural crisp feel and finish. The tie is neatly placed in a tie holder for Safe delivery.